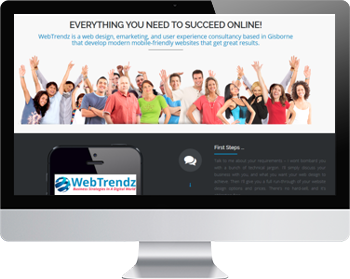 ﻿ WebTrendz eConsultancy - Business Strategies In A Digital World - Professional and affordable web solutions. And Promote Your Business on the net to get YOUR Message Across! 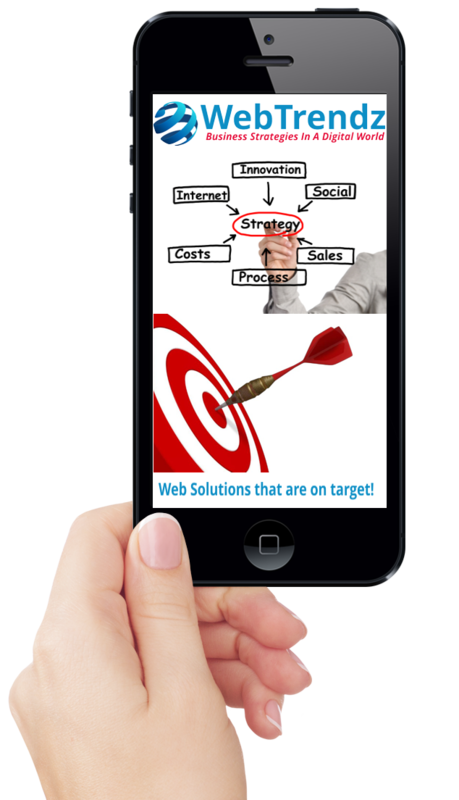 that develop modern mobile-friendly websites that get great results. Talk to me about your requirements – I wont bombard you with a bunch of technical jargon. 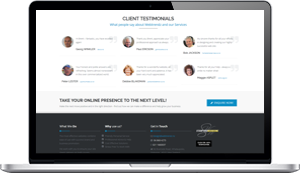 I'll simply discuss your business with you, and what you want your web design to achieve. Then I'll give you a full run-through of your website design options and prices. There's no hard-sell, and it's obligation free. 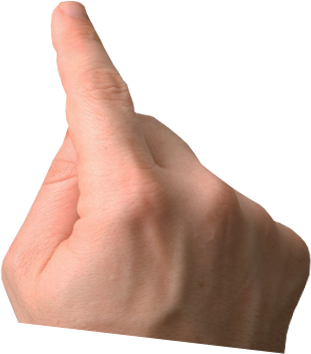 I am your project manager - your one point of contact and l'll advise you and keep you up to speed through the whole process. Once you have approved a design concept the site framework is created. We'll make sure your site looks sharp and stands out, and make sure everything works the way it should. The information you provide is used to carefully craft the image and messaging of your project, right down to the last detail. 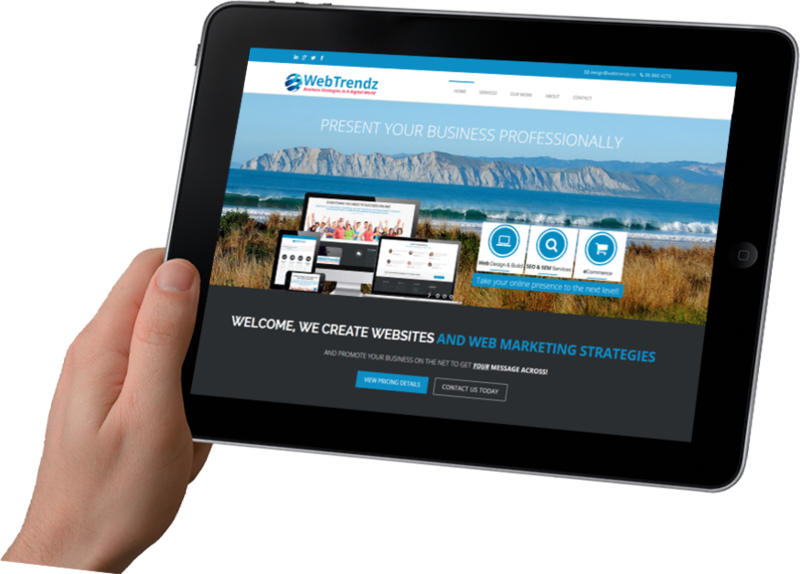 Working with you, WebTrendz will create a distinctive digital look and feel that reflects your organisation's brand and enhances your online marketing activity - to get your message across! After you approve the site and you're happy with the final product, we double check it - you double check it - we launch it live on the web! After your website's live, we don't bail out - WebTendz works with you to ensure that your internet marketing strategies are up to date and working for your business with a range of options and packages for your ongoing support. Hi Brent – fantastic, you have excelled again! Thank you Brent, appreciate your professional approach as always. My sincere thanks for all your efforts in designing and creating our highly successful web site. Your honest and polite answers are refreshing. Seems almost nonexistent in this over commercialized world. Thanks for a wonderful website, all your hard work and patience, it has been very much appreciated. Thanks for all your help - always a smile no matter what!